The peppermint plant is a hybrid of watermint and spearmint and was first described by Carl Linneaus in 1753. A high menthol content—like that found in the doTERRA Peppermint essential oil—distinguishes the best quality Peppermint from other products. Frequently used in toothpaste and chewing gum for oral hygiene, Peppermint also helps alleviate occasional stomach upset and promotes healthy respiratory function when taken internally. 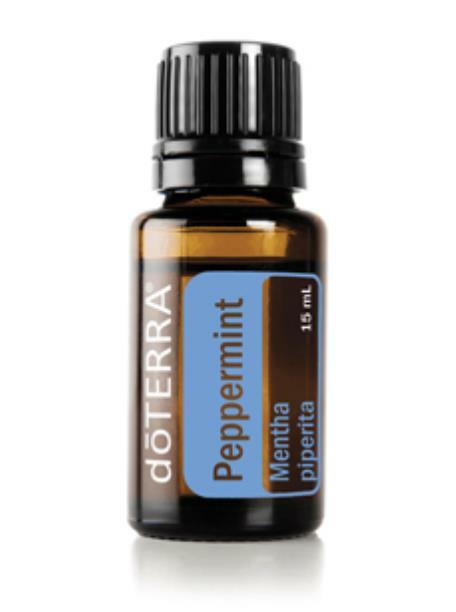 Peppermint continues to be one of the best-selling favorites among doTERRA essential oils.